I'll probably run this on Monday or Tuesday. Got a busy today and tomorrow! I started Skull Woods and went out the key door to the left instead of going through the bottom room with the guaranteed key. Because of this, I passed by the chest in the room east of the big chest, missed the Flippers, and never realized I passed that up for over 1.5 hours. I've never made that mistake before, and hopefully never will again. I died 5 times, and they were all in Turtle Rock. :( Going into Turtle Rock with the Blue Mail, standard magic, and only one row of hearts was...a challenge. I had to save my Blue Mail for Trinexx, but everything in that dungeon hits like a truck, and I just failed a lot of execution. If I had only died once or twice, I could have been in the 50-minute range. If none at all, closer to 45. Alas. Still, really proud of myself for reading the logic in this one. As soon as I got Book of Mudora, I rushed to Desert and got Moon Pearl. As soon as I got Mitts, I went straight into TT and got Hookshot. All of a sudden, using Fake Flippers to get into IP, I was in Go Mode. Unfortunately, I couldn't handle my own Go Mode this time around. Made a few bad gambles--namely, dipping into Desert Palace without bootsearly when I got the Book of Mudora, dipping AGAIN when I got the boots and got absolutely nothing, dipping into PoD in a desperation bid for the Bow, and dipping into Mire because I was given Ether and thought the logic was pushing me there. I also made a bad choice by going up Zora River without enough rupees, and gambling on the fact that King Zora wouldn't have anything. I was wrong. Had to go back later. The one good gamble I made was doing the Ice Palace Bomb Jump to get to Kholdstare faster and rush to the Fat Fairy. Hookshot in Swamp Palace was cruel. 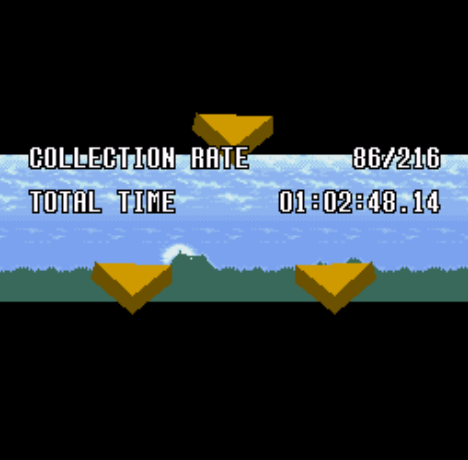 I had 23 S&Q's, which is partially because I got the Mirror so late (I always forget about Bonk Rocks), but mostly because my routing was atrocious. I'm still not sure what the best way to tackle Hyrule Castle Escape in Open Mode is. 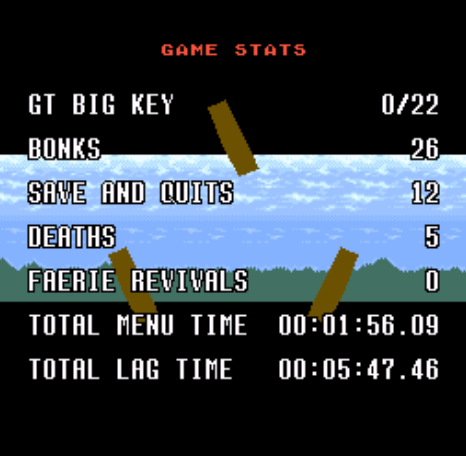 I stupidly gambled on Mire even though I suspected I should do Fat Fairy, and I died twice on Blind. Also your routing is better than mine. A limited time festive event popped up. Want to compete in one? In Egg Hunt, many items in the item pool are now eggs with a variety of interesting decorations. In addition, many single entrance rooms that do not contain items (a lot of caves and houses) also contain eggs. Lots of bunnies hop around. Some sprites have received festive edits. 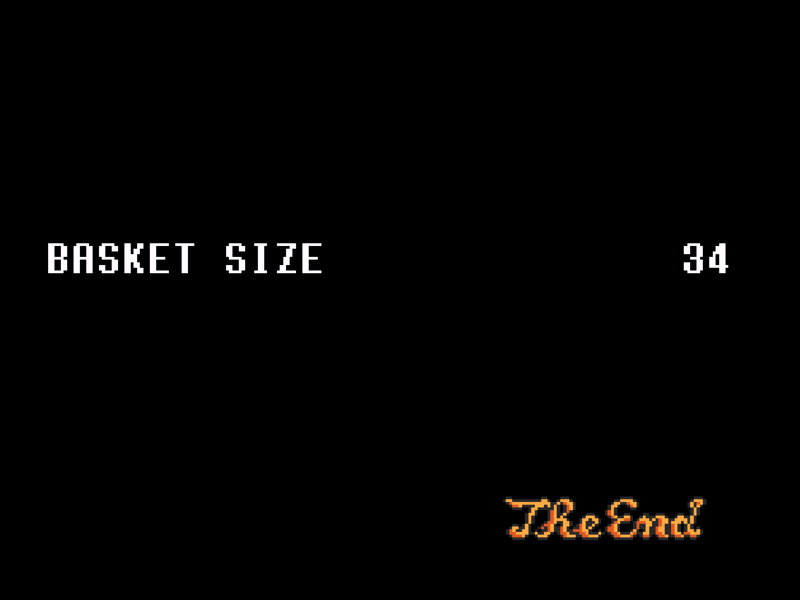 After one hour of game time, the run automatically ends. Instead of posting time, at the end we post how many eggs we collected. Yeah I'd be down for this. Hopefully I have the time to this weekend haha. This seed had a very straight path for a long time, and the start was absolutely packed with eggs. After checking all the initial locations I got Flippers, so my only choice was to go to the waterfall and get the Flute. That combined with Hookshot let me go to east Death Mountain. This let me get the Lamp to do Hyrule Castle escape, which got me the Glove. Old man gave me Hammer, letting me into Hera, giving me Moon Pearl to go to the Dark World. I checked as many easy overworld locations as I could in one route, cleared Thieves Town, and almost cleared PoD before my time ran out. My route was very similar to you, S1x...since it kinda had to be. Here's what I got! It was an interesting go, though I made one dumb mistake and I couldn't figure out what to do - I forgot to check the chest on the left path of the Eastern Temple and missed the Flippers. Ah well! So we gave Hyrule 127 eggs. That's enough to probably annoy Ganon if you dumped them all into his room. 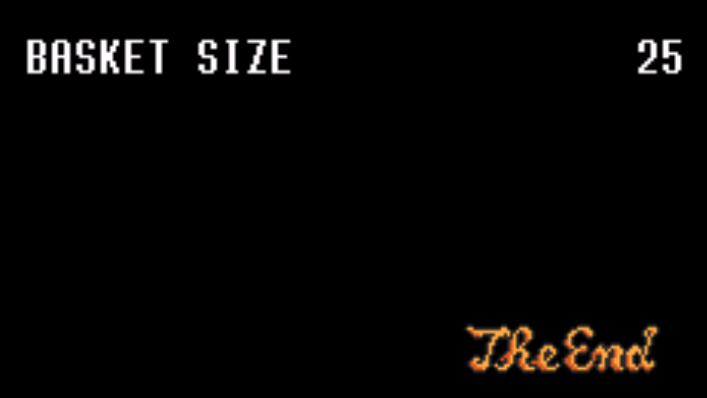 My favorite sprite swap from this festive randomizer is Armos Bunny Tails. 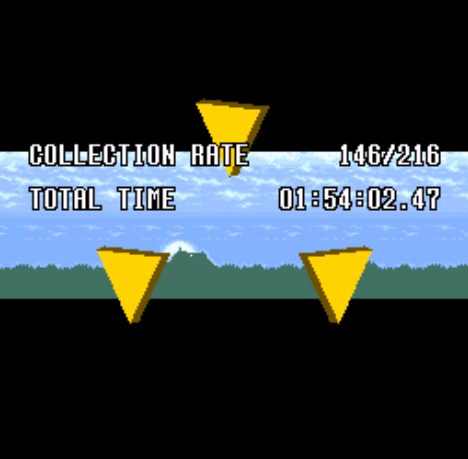 Timed Race turns some of the items into clocks that subtract 4 minutes from the game time (20), clocks that subtract 2 minutes (10), and clocks that add 2 minutes (10). The winner is the one with the lowest displayed completion time (although tracking real time is still an interesting thing to do). How far should you risk diving into dungeons or Ganon's Tower if you already have everything you need? Will switch the difficulty to Easy if somebody new is in or at anybody's request. Interesting, I haven’t done this before. I'll be available for this one!